Our Vision for Calgary is to bring the X Games to the masses through the action sport athletes and musical artists that create, live and inspire youth culture in Canada. 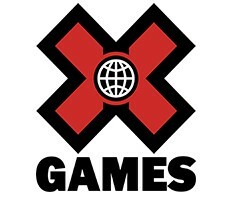 Manifesto is the project lead and joint-rights-holder for X Games in Canada with partner Insight Productions and the official sponsorship sales agency of X Games Calgary. We’re working to host the first-ever X Games in Canada with a solid foundation of funding from the Government of Alberta and Tourism Calgary from 2020-2022. For more information on our sponsorship sales services for event properties, please contact Russell Reimer, President. Manifesto is the project lead and joint rights-holder for X Games in Canada with partner Insight Productions and is the exclusive sponsorship sales agency of X Games Calgary. 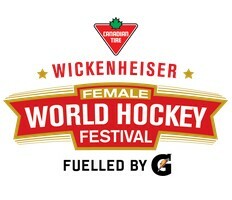 Manifesto is the official sponsorship sales agency for Hayley Wickenheiser’s Canadian Tire Female World Hockey Festival, or WickFest. Now in its eighth year, the event hosts over 1,500 female hockey players from around the world in Calgary, giving girls access to hockey skill development and educational sessions both on and off the ice. 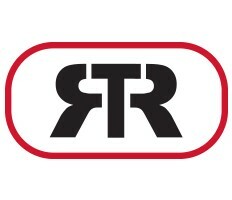 Manifesto is the official sponsorship sales agency for Tessa Virtue and Scott Moir's Rock The Rink Tour that will travel coast-to-coast across Canada with over 30 tour stops featuring the figure skaters that have entertained fans for a generation.